Your journey to wellness begins here. Call us today! 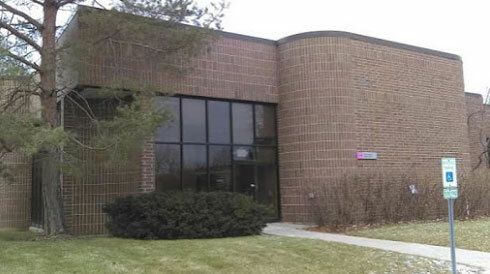 Find us on Butterfield Road just north of Route 60 in Vernon Hills Illinois! 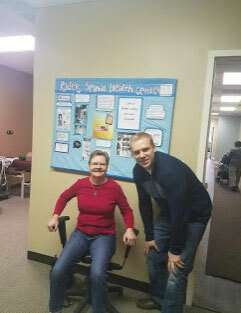 It is our goal to help you reach your goals of health and a pain free life. 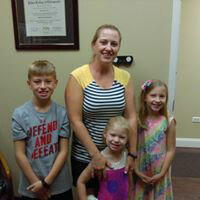 Dr. Raders is a Palmer educated Vernon Hills Chiropractor dedicated to his patients and their families. Treating back pain, neck pain, sciatic pain and their causes. We specialize in scoliosis, pregnancy and pediatric care at our office. Our scoliosis treatments provide remarkable, long lasting results without medication or surgery. If you wonder if chiropractic is right for you we would be glad to speak with you. Call the office we will answer all your questions. Emergency appointments are available. To Provide our community with progressive chiropractic and holistic health care, resources, solutions, and education. To Inspire families to own their health and wellness paths. To Move our Members, one adjustment at a time, toward optimal health and lifelong mobility.